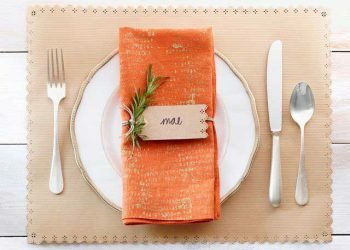 Try one of these unique and budget friendly Thanksgiving crafts to decorate your table and home for the holiday. 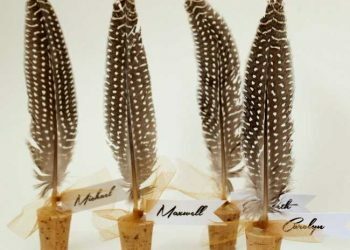 Entertain your guests in style with these easy and affordable Thanksgiving table decorations that will be sure to wow! 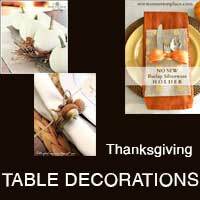 Give your holiday table a unique and festive look with one of these amazing ideas for Thanksgiving table decorations. 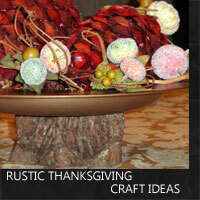 Decorate your Thanksgiving table and home this year in style with these rustic Thanksgiving craft ideas. 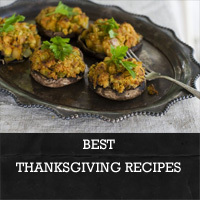 Get ready for holiday entertaining with some of the best Thanksgiving recipes that are not only tasty but have great visual appeal. 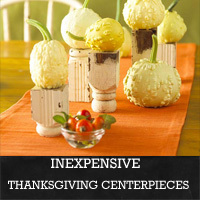 If you are looking for Thanksgiving centerpieces to make on a budget, I have several creative ideas for you. Use these for your holiday group event planning! Enjoy your Thanksgiving with family or friends. Here are some quotes to reflect on for the day and also a little humor to get you started with your party. 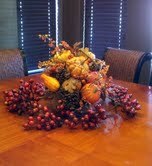 A cornucopia symbolizes a family filled with plenty and the harvest season. 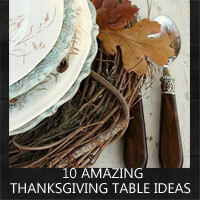 It's a fixture for Thanksgiving and a fun afternoon craft!